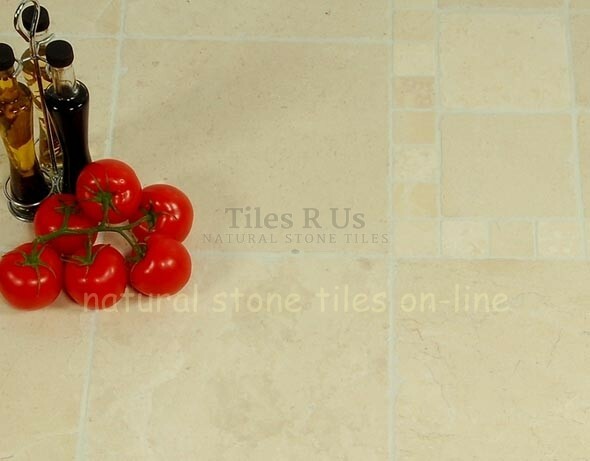 Price is per square metre of tiles (m2) Tile category: Tumbled Marble Product Information:-This is a marble stone which is the equivalent of A grade Crema Marfil but offering a cost effective option. It is very consistent in terms of colour and very minimal variation occurs. Supply is continuous however special sizes may or may not be produced. The Tumbled finish provides a very classic look and this helps make Olympus crème one our most popular marble tiles.The smaller tile size (100x100) makes a great complimentary mosaic for the larger tile.…Click here to check our TILING ESSENTIALS range including tile sealer, tile cleaner, tile adhesive and tile grout; we only supply carefully selected Tiling Essentials for Tiles R Us. We recommend for this tile: Adhesive: Flexible standard set or fast set adhesives Grout: Flexible narrow joint grout or flexible wide joint grout Tile Sealer: Mattstone tile sealer Tile Cleaner: Grimex stone tile cleaner Tile Maintenance: Waxwash Under Floor Heating: Click here to see all the details and options available in our Comfy-Toes UNDER FLOOR HEATING rangeWarm comfortable feet - absolute heaven in your kitchen, bathroom, shower room or conservatory! Don't miss the chance to check our low cost, high quality range of floor heating systems.